Mark your calendars for the biggest investing event of the year - THIS WEDNESDAY @ 8PM ET. Thousands of small investors are wondering what to do with their stocks right now. Is this historic bull market coming to an end? Or can stocks soar higher from here? For one night only, some of the most famous Bulls and Bears in the world are coming together to reveal what you should do with your money today. 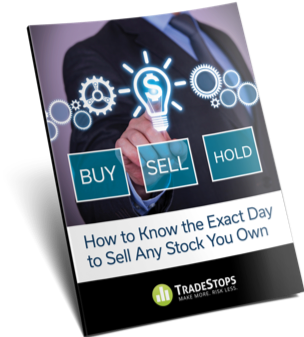 Including a little-known method you can use to determine the exact day to sell every stock you own. No spam pledge: We'll never rent, misuse or abuse your email address. By entering your e-mail, you are registering for the Bull vs Bear Summit on February 13th, 2019. This Wednesday, February 13th, 2019 could be a historic day for small investors across the country. Some of the most widely-know Bulls and Bears in the world are meeting under one roof for the first time ever. You’ll likely recognize these names from CNBC… Barron’s… or the Wall Street Journal. And they’ve agreed to sit down together and publicly share what you should be doing with your money today. 2018 ended brutally for most investors… as an entire year of gains disappeared in a matter of weeks. In fact, U.S. stocks haven’t performed this poorly in December since the Great Depression – nearly 100 years ago. Others say stocks could rally triple-digits from here. It’s almost impossible to know how to prepare yourself – and profit – in the months ahead. Legendary bull and millionaire Dr. Steve Sjuggerud. A former hedge manager and financial PhD whose 17-year track record is nearly double the S&P 500. He called the dot-com crash in January 2000... the gold boom of 2003... the bottom of the Great Recession in 2009… the housing boom in 2011… DOW 20,000 in 2015… and more. 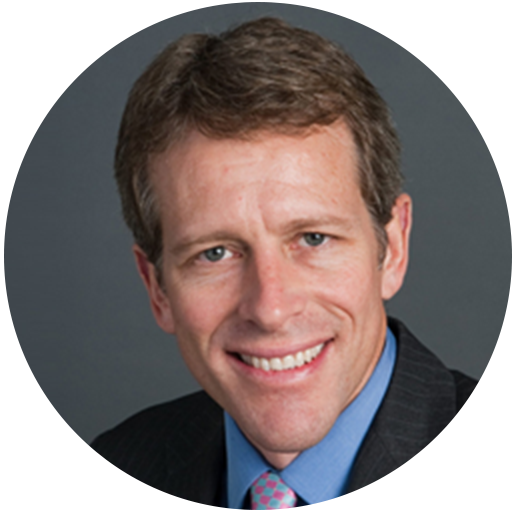 Former hedge fund manager and author Whitney Tilson. A regular guest on CNBC, Bloomberg, and Fox Business Network, Tilson has been profiled in the Wall Street Journal and the Washington Post. He’s the author of The Art of Value Investing: How the World’s Best Investors Beat the Market, as well as the co-founder of the Value Investing Conference — the annual event where some of the biggest investment ideas of the year are shared. Dan Ferris, the editor of Extreme Value, the monthly investment newsletter where he’s recommended multiple triple-digit winners… including International Royalty (up 248%), KHD Humboldt Wedag (249%) and Prestige Brands Holdings (up 406%). 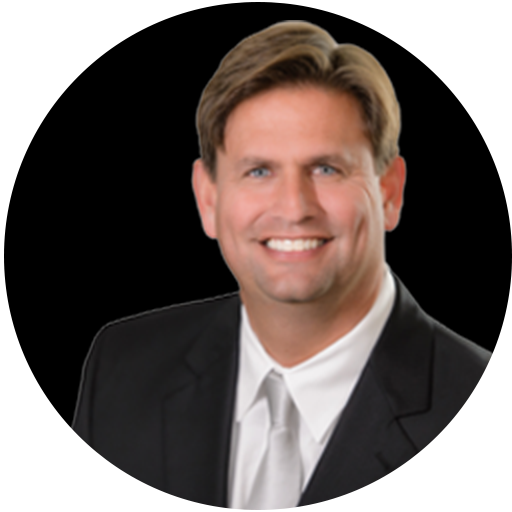 Ferris has been featured in Barron’s, the Value Investing Letter, numerous financial radio programs throughout the country, and has appeared on Fox Business News and the Business News Network. PLUS, several other special guests we’ll reveal in the days leading up to the event. Including the one man who could mean the difference between losing your shirt in the next 12 months – and potentially experiencing some of the biggest gains you’ve seen in your investing career. Your host is U.C. Berkley Mathematician and PhD – Dr. Richard Smith. It’s possible you’ve read Dr. Smith’s work on Fox, CBS, and NBC. Or witnessed him speak at major investment conferences around the world. For more than a decade, he’s helped over 50,000 investors sleep better at night by helping them determine the perfect time to sell their stocks – to help lock in maximum profits. But today, Dr. Smith knows that most investors are at a loss when it comes to where stocks are headed in 2019. So he’s stepping forward to help Americans prepare for the next 12 months in the stock market. 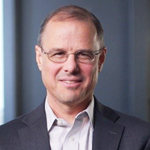 On February 13th, Dr. Smith will lead a panel of the brightest names in finance to discuss the fate of this bull market in 2019. If you’re an individual investor with over $5,000 in stocks, you don’t want to miss this. Before the night is over, Dr. Richard Smith will share his unique method for determining the exact day to sell every stock in your portfolio. 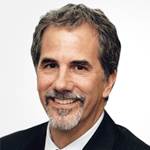 Dr. Smith has spent ten years developing and perfecting this method. “I turned a $75,000 investment into $135,000 in just 4 months.” – Edward S.
“This has profoundly changed the way I invest. I’m up $17,500.” – Theodore G.
“My portfolio has recorded a $58,000 gain thanks to your algorithms and excellent teaching materials.” – Jim H.
“I am up about 300% from where I started.” – James R.
“Richard’s method has become so valuable to me that I would likely give up doing my own investing if I lost it as a tool.” – Larry R.
Because of his track record, we expect tens of thousands of people to watch this event online. You cannot afford to miss this one-night-only event. You’ll walk away with a totally different outlook on the market – and a bulletproof plan for 2019. You’ll hear the investing story nobody else is telling… and receive all of the information you need to make an informed decision on what you should be doing in your portfolio right now. And the only place you can see this incredible meeting of the minds – including a proven method for knowing when to sell your stocks, is during this online broadcast. It’s completely free to attend. But a reservation is required. Just for signing up to watch my first-ever Bull vs. Bear Summit, you’ll immediately receive a free copy of my new research report, called: How to Know the Exact Day to Sell Any Stock You Own. The exact price to sell 10 of the most popular stocks. You probably own at least one of these companies… either directly, or via an index fund in your IRA or 401(k), so it’s important you check this out right away. One number you MUST know before selling any stock in your portfolio. Don’t even think about unloading a position without using this simple technique I’ve developed, which helps show you how to maximize your gains. The #1 step you should make today to profit in 2019 — no matter where stocks go from here. In fact, thanks to this simple idea… I’ve helped show some investors how to make up to an extra $368,627 — without adding any additional stocks whatsoever to their portfolio. It may sound too good to be true… but, as you’ll see, it’s actually quite simple. This report is yours, 100% free. You’ll receive it via email immediately when you sign up below. Please enter your email below and mark this down on your calendar as soon as possible. 2019 will be a turning point for investors across America – and you don’t want to miss out on what these brilliant financial minds have to say. PLUS, several other special guests I’ll be sharing with you in the days leading up to this big event. Trust me… you don’t want to miss this. WHO IS DR. RICHARD SMITH? Consulted to Pfizer, Johnson & Johnson, Merck, NYSEG, etc. Trees don’t grow to the sky, and I see clouds on the horizon. A little extra caution should be the watchword. I don’t think there’s a recession out there, and I think when the market realizes that, we’ll see the market bounce back. The conditions that end bull markets are just not in place. How many times have we seen your portfolio cut in half in our lifetime? Y2K… the financial crisis… this could be another time. So, if there was a time to build a shopping list, now’s a good time. I still think we’re in a secular bull market that has years left to run. I’m pretty sure this is a bear market. “I do think we’re going into a recession… and I can see another 10 to 15 to 20 percent, and a sell-off. My guess is… we are in a bear market. Probably the beginning of a relatively long bear market that could take us down the average bear market amount or more. We are in a bear market… and a bear market’s not just going to end in a couple of months. I’ve actually made a couple bullish calls for Melt Up scenarios. Right now, I think we’re getting closer to a Melt Down scenario. I would love to be more optimistic but I just don't see too many positives out there. I think the worst is yet to come. Past performance is not a predictor of future results. All investing involves risk of loss and individual investments may vary. The examples provided may not be representative of typical results. Your capital is at risk when you invest — you can lose some or all of your money. Never risk more than you can afford to lose.